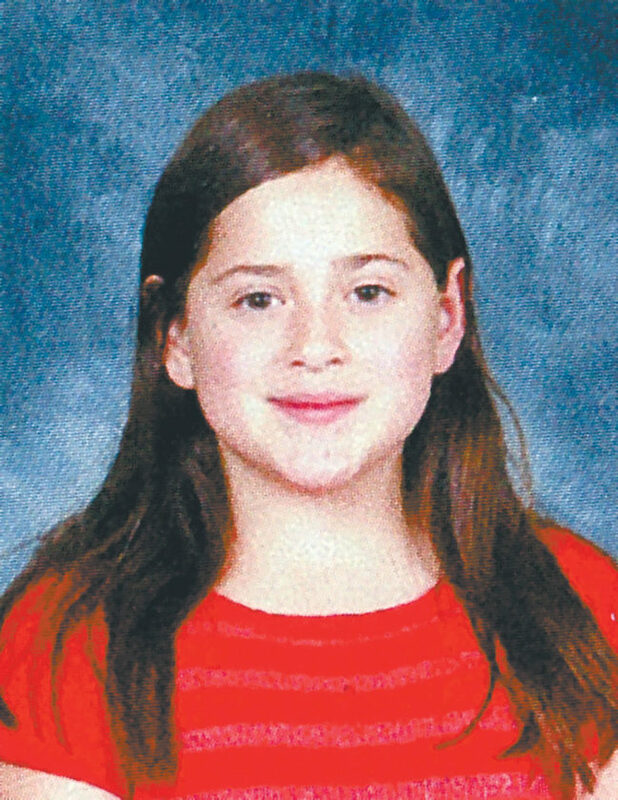 SARANAC LAKE — Local residents have suffered through tragedy before, but this year brought a new level of grief with the death of two young girls: 10-year-old Gracee Jewtraw and 12-year-old Harlie Rascoe. 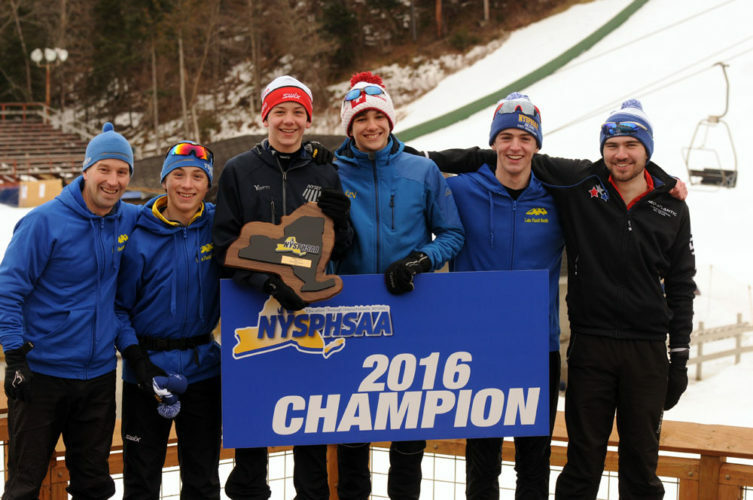 Both were students in the same Saranac Lake Central School District building. Jewtraw had just finished fourth grade at Petrova Elementary School when she died on July 22 after a long battle with brain cancer. Rascoe, a seventh grader at Saranac Lake Middle School, was killed earlier this month in a snowmobile crash on her family’s property in Lake Clear. Her friend, 12-year-old Christina Harvey of Saranac Lake, was seriously injured in the same crash and remains hospitalized with a broken neck. 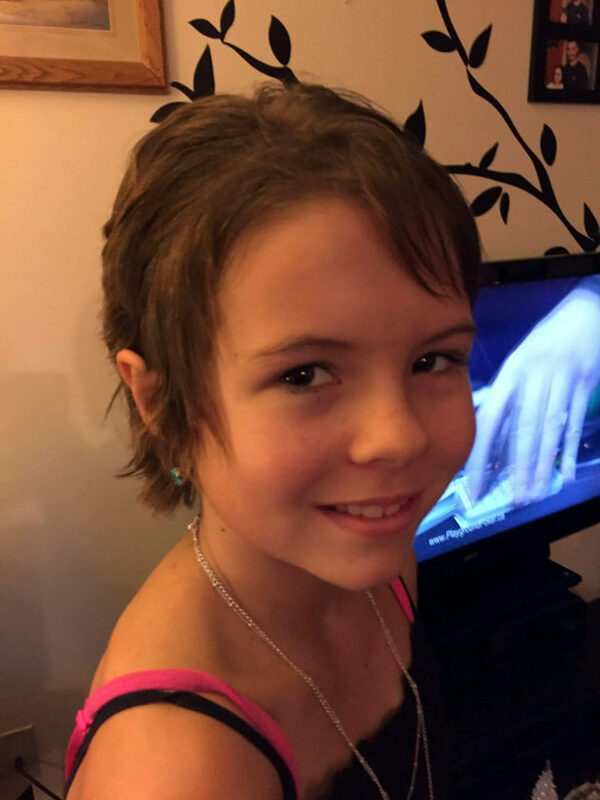 Gracee was 8 years old and attending Lake Placid Elementary School in the fall of 2014 when she was diagnosed with a brain tumor. An initial surgery removed about 40 percent of it, then she started chemotherapy and radiation treatments. Spaghetti dinners and bake sales were held to raise money for her family’s expenses. 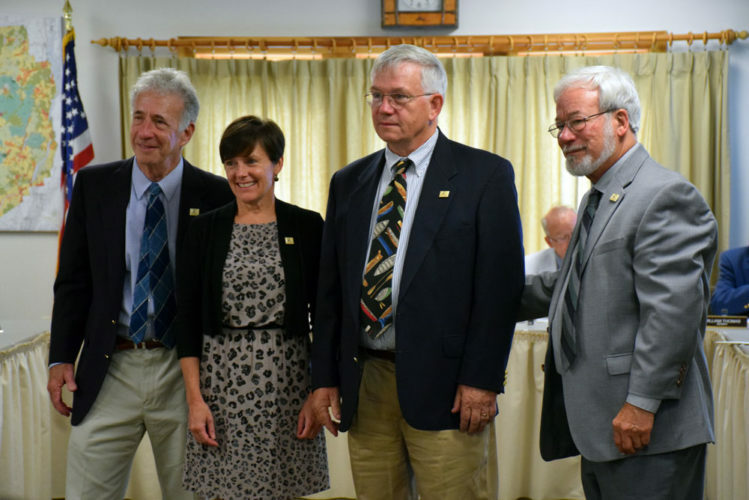 By the spring of 2015, the cancer was in remission, and Gracee and her twin brother Noah moved to Saranac Lake to attend Petrova Elementary School. In September of last year, Gracee started fourth grade at Petrova. 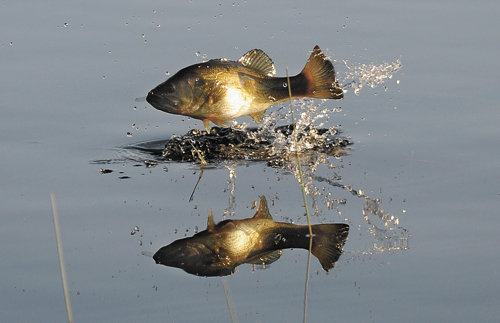 Unfortunately, however, the cancer returned over the winter in a new, more aggressive form. “It had changed drastically, to the point where, eventually, there was really nothing they could do,” said family friend Melissa Strack. 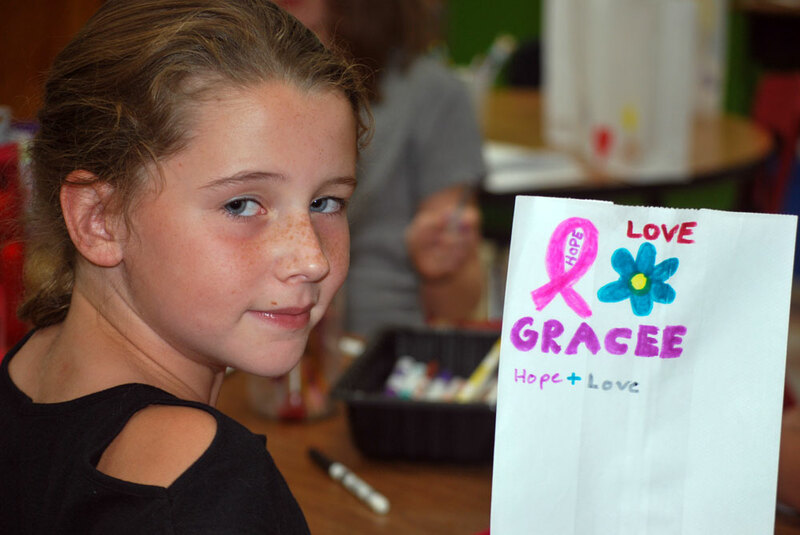 Another round of chemotherapy treatments ensued, and the community rallied behind Gracee again. A Go Fund Me page was started. There were more bake sales. 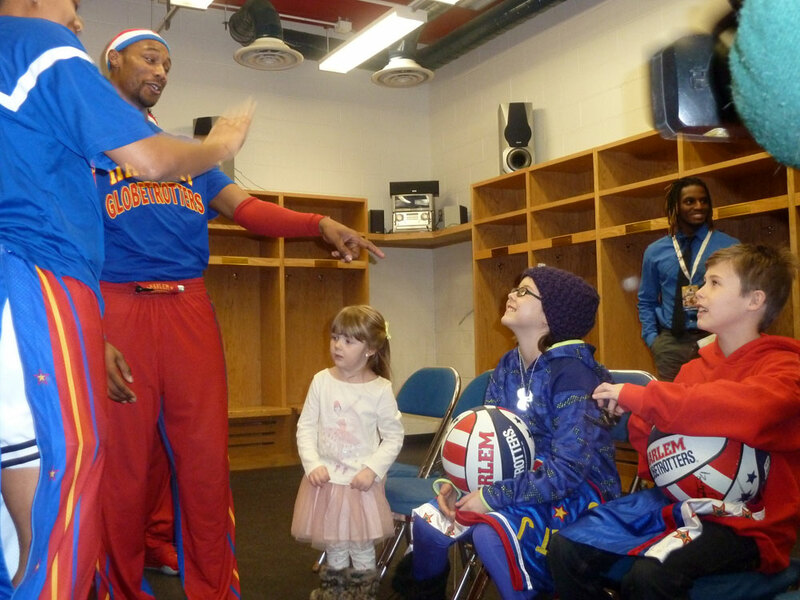 In February, around Gracee and Noah’s 10th birthday, the kids were treated to front-row seats and a meet-and-greet with the Harlem Globetrotters at a game in Lake Placid. In May, a spring dance at Petrova turned into Gracee’s prom after her friend, Carsyn Maroun, asked her to be his date. Gracee wore a pink prom dress, and the pair were crowned king and queen of the dance. The last few weeks were incredibly difficult, Strack said, but Gracee kept fighting until she passed away peacefully with her family at her side. While Gracee’s passing was sad and tragic, at least her family and friends were able to say goodbye. That wasn’t the case for Harlie Rascoe, whose sudden death sent shockwaves of grief through the community. State police said Harlie was driving a 2002 Ski-Doo sled in her driveway with her friend Christina as a passenger when the snowmobile struck a Ford F-350 that was parked in the driveway and then hit a tree. 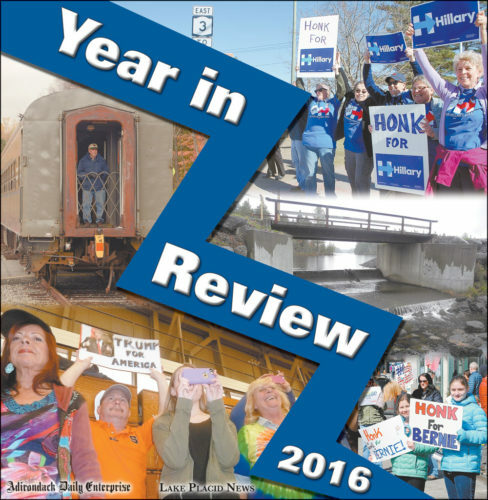 Harlie was rushed to Adirondack Medical Center in Saranac Lake where she was pronounced dead. An autopsy later found she died of multiple traumatic injuries. Christina, who reportedly broke every bone in her neck, was airlifted to the University of Vermont Medical Center in Burlington. School officials assembled a crisis team and made counselors available to students when they returned to class. Sudents made cards containing get-well messages for Christina and condolences for Harlie’s family. GoFundMe pages launched for Harvey and Rascoe’s family quickly surpassed their initial goals. As of Dec. 15, they had raised a combined $26,000. Funeral services for Harlie were held Dec. 16 and 17. A fundraising dinner for both families was scheduled for Dec. 21 at the Bloomingdale Volunteer Fire Department. As of Dec. 15, Christina was in critical condition in UVM Medical Center’s Pediatric Intensive Care Unit. Her medical team was still weighing whether to attempt spinal surgery, put her through traction, or some combination of both, according to her aunt Melissa Kline.